54% Chardonnay, 46% Pinot Noir from premier cru vineyards in la Côte des Bar. 2012 release. Gilded. Oxidative in style, tropically resplendent, ornamented in carob, toasted walnut, brown butter, curry spice. 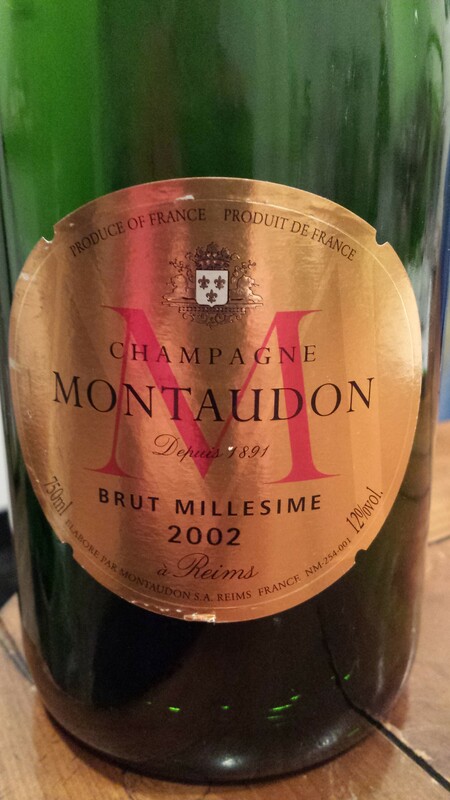 Humid and decadent with fine ’02 form to pull it all the way through. 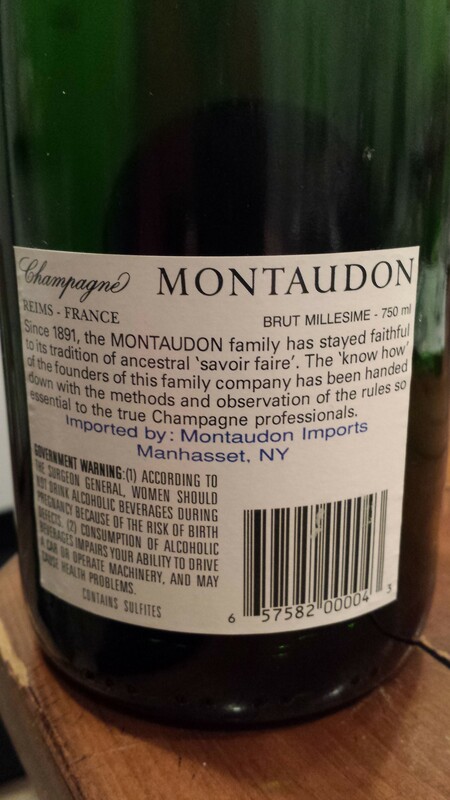 Last bottle for us but those chasing bronze adornment in their champagne may find some upside potential here.